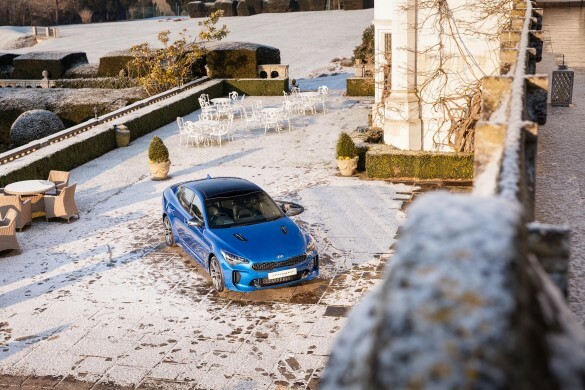 In the past twelve-months I can think of two cars that have produced media frenzy – both from Korea and both geared around driving experience – this is the latest award winner, named ‘Stinger’ and from Kia Motors. 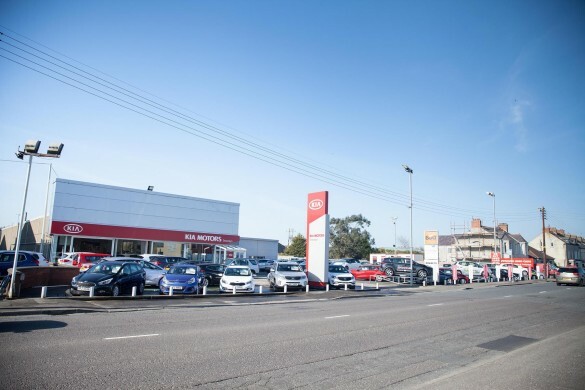 In recent years, Kia have been hard to look past for many reasons – mostly affordability, reliability and the fact they offer a huge warranty – however, what many people don’t realise, is that Kia offer cars that drive incredibly well. 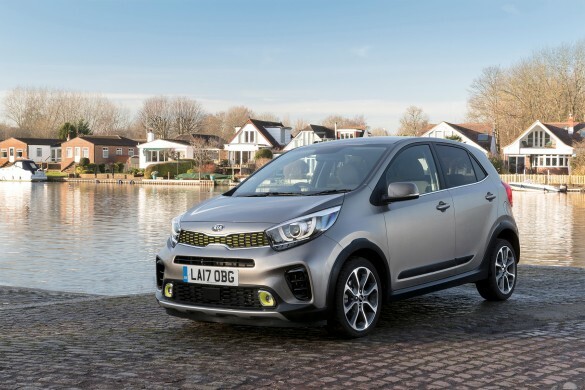 The Kia Picanto – a car that travels firmly under the radar of other road users as it doesn’t wear a badge that keeps up with the Jones’ – a car that many will not even have heard of, despite being around for years – a car that is a firm contender in the city-car market. 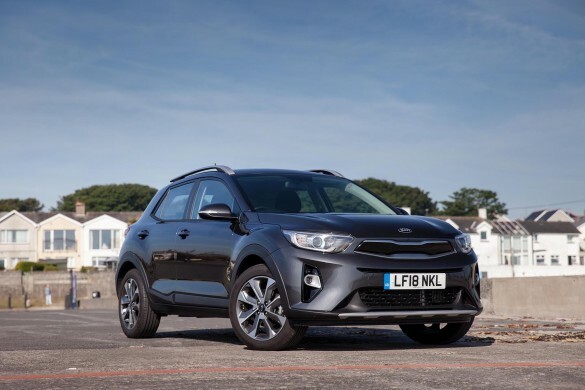 For decades, Kia Motors have produced highly affordable motoring, proving incredibly reliable and well screwed together but slightly lacking in quality – nonetheless, they sold in millions globally offering exactly what the motorist required – affordability, reliability and a good, honest mode of transport. 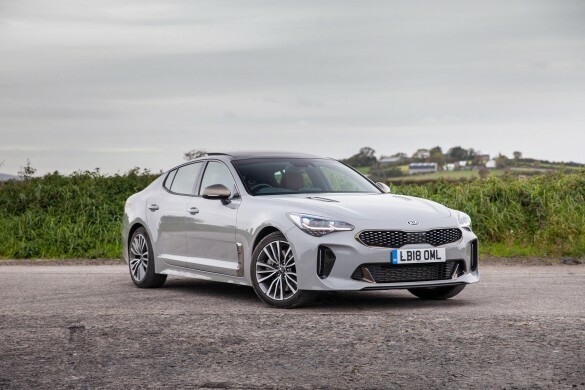 In the past twelve-months I can think of two cars that have produced media frenzy – both from Korea and both geared around performance and driving experience – this is the latest award winner, named ‘Stinger’ and from Kia Motors. 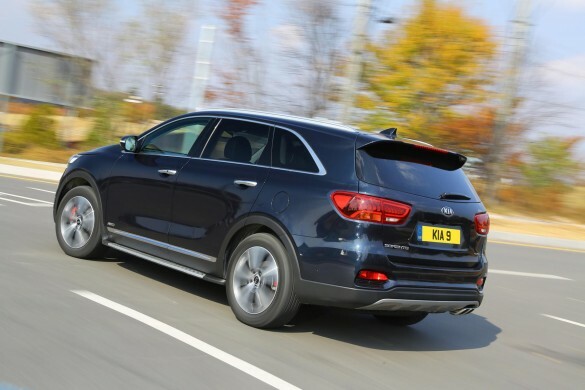 For many years Kia has been a somewhat budget brand and as such the quality of their vehicles felt to me, less than quality compared to other brands. 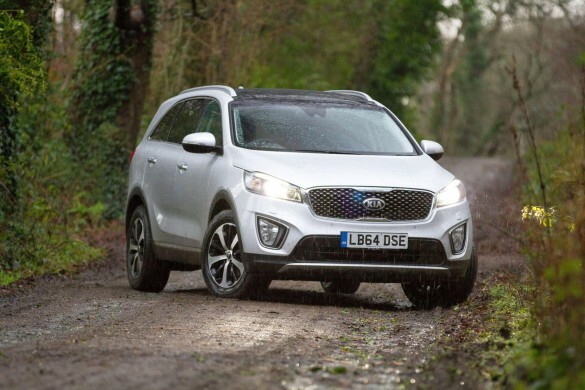 In recent years however, they really have stepped up the game and this latest seven seated cross over option from the brand really is surprisingly fantastic and affordable.